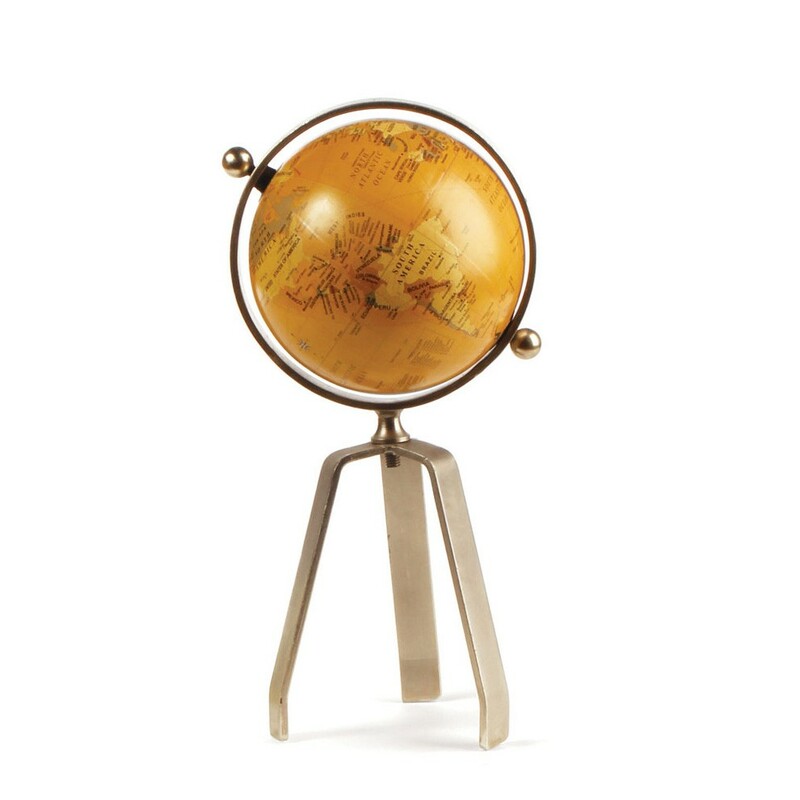 We've seen thousands of globes, but we've never been inspired - until now. 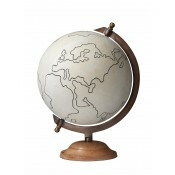 Love, love, love the modern legs, vintage continents and aged paper. Make a global statement!